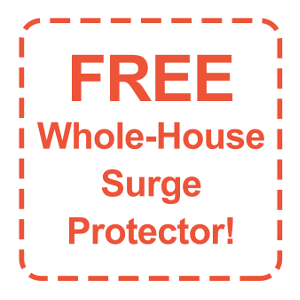 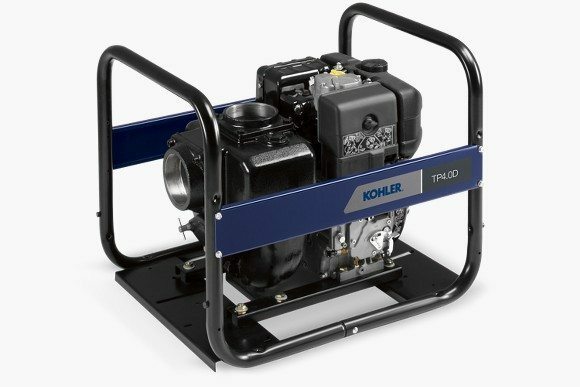 No aluminum here – the volute is made of robust cast iron. 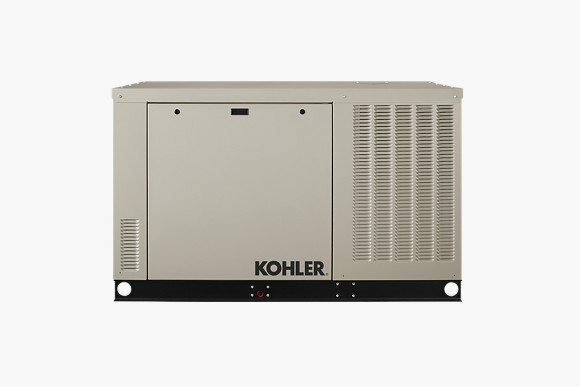 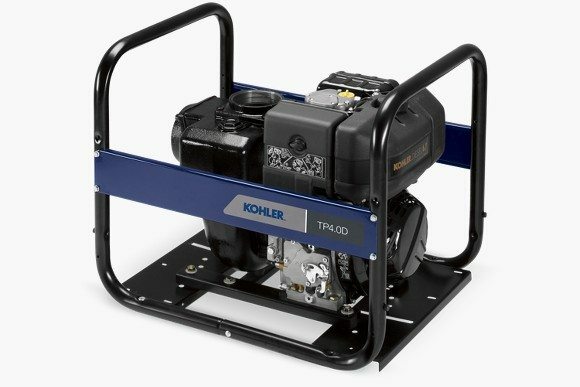 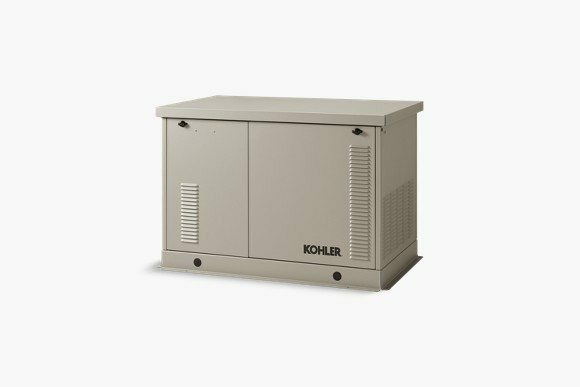 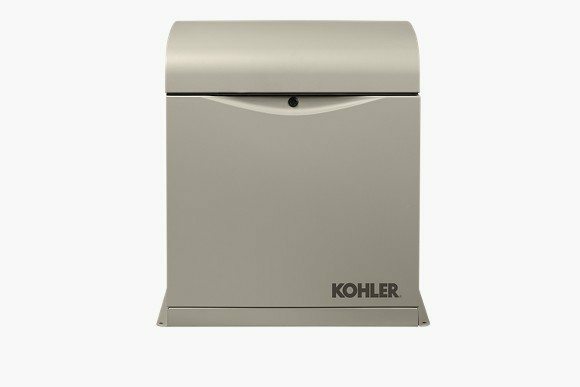 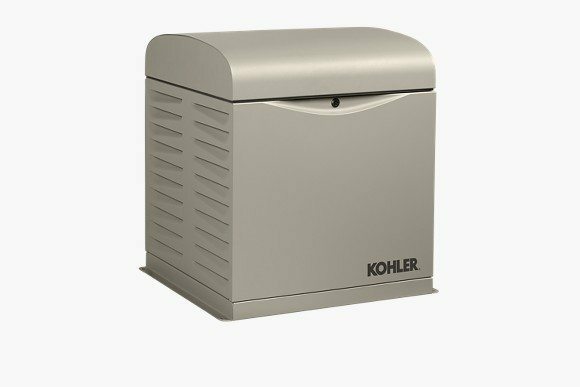 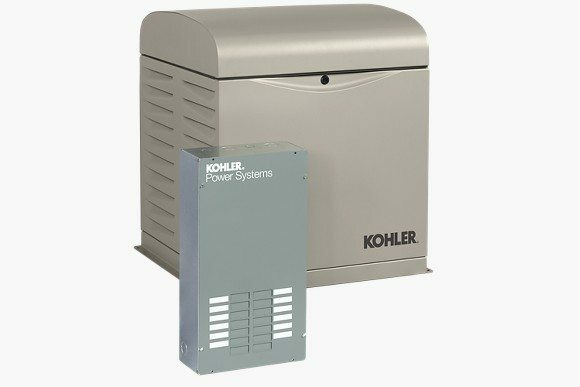 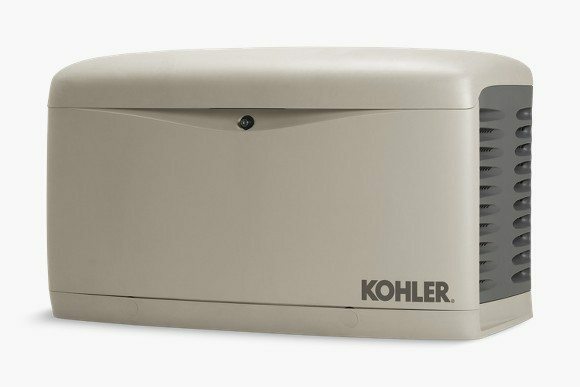 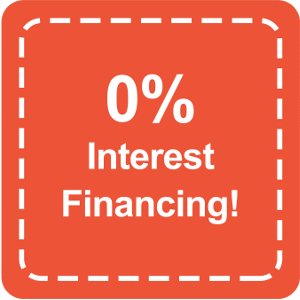 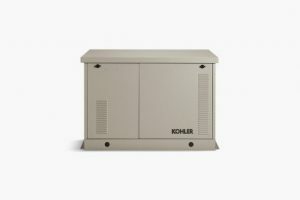 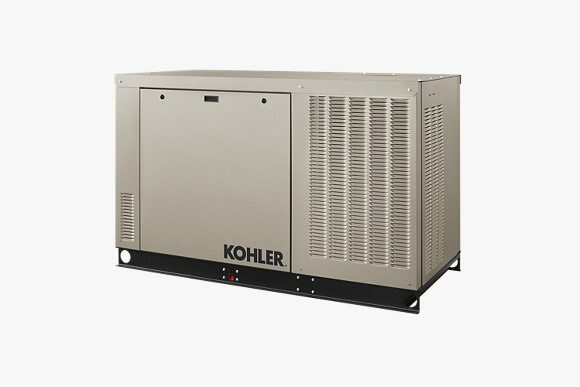 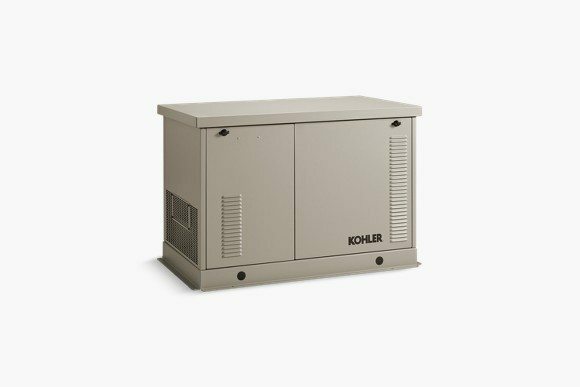 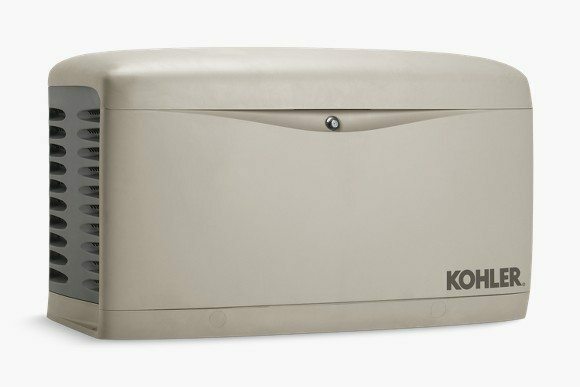 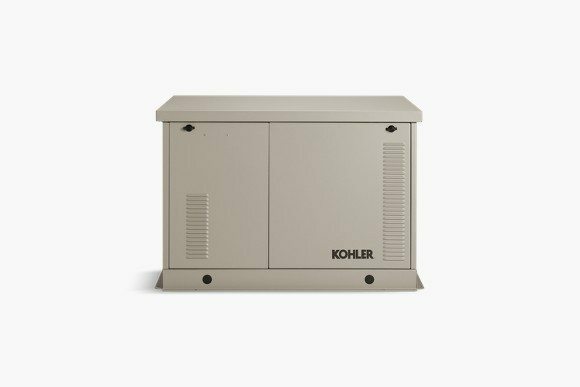 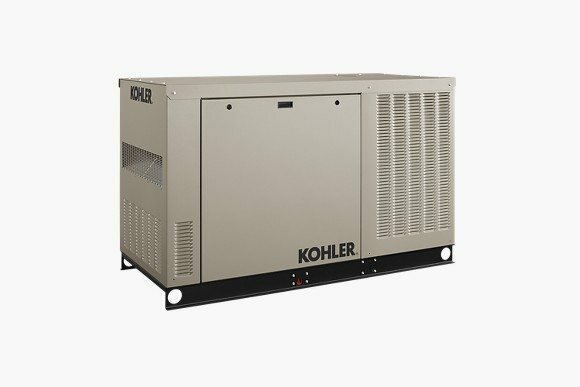 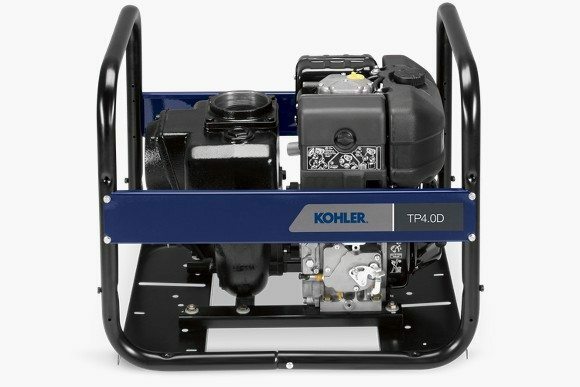 This portable pump is powered by a KOHLER diesel engine, designed for professional-grade power. 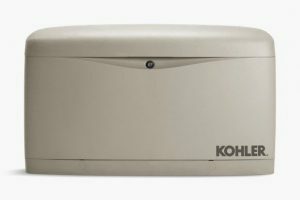 28.7 x 22.8 x 23.4 in.